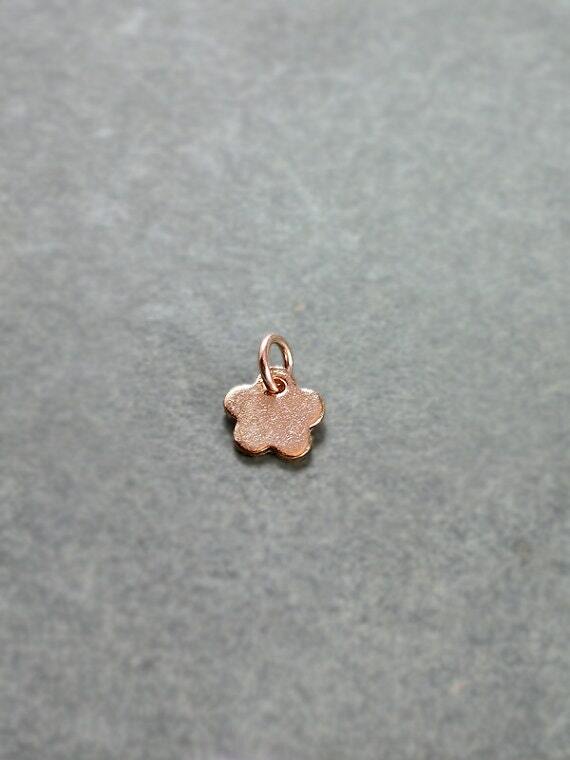 Add a custom initial charm to your design! 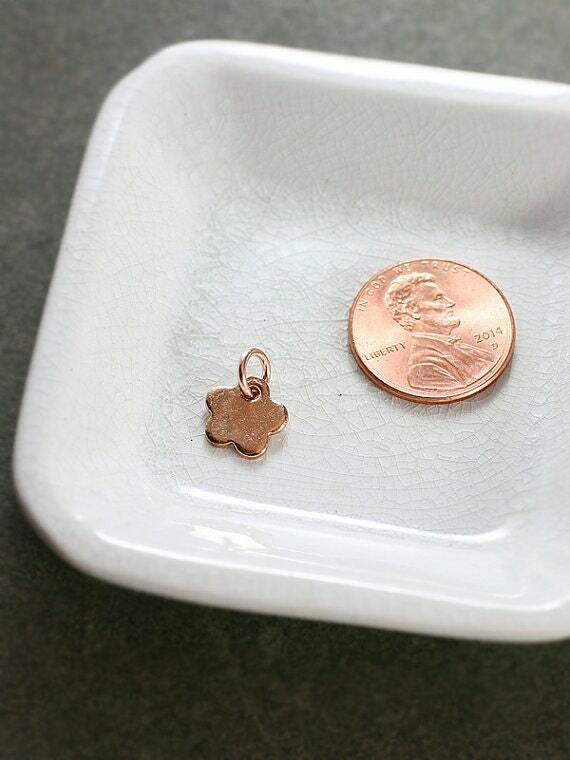 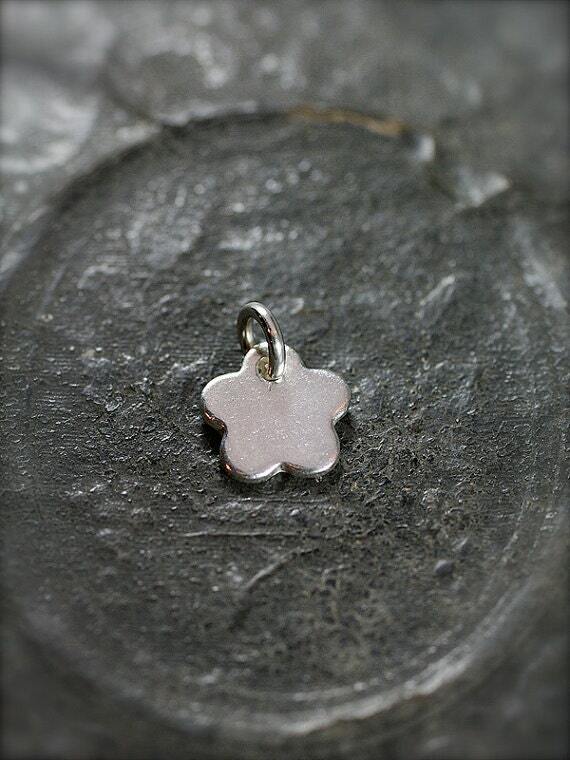 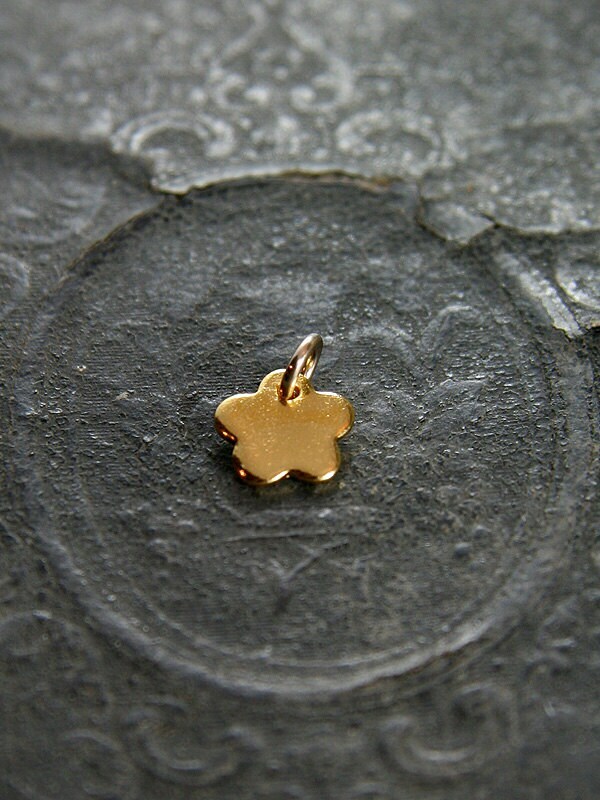 I will hand stamp the initial of your choice into one of my artisan handcrafted flower charms! 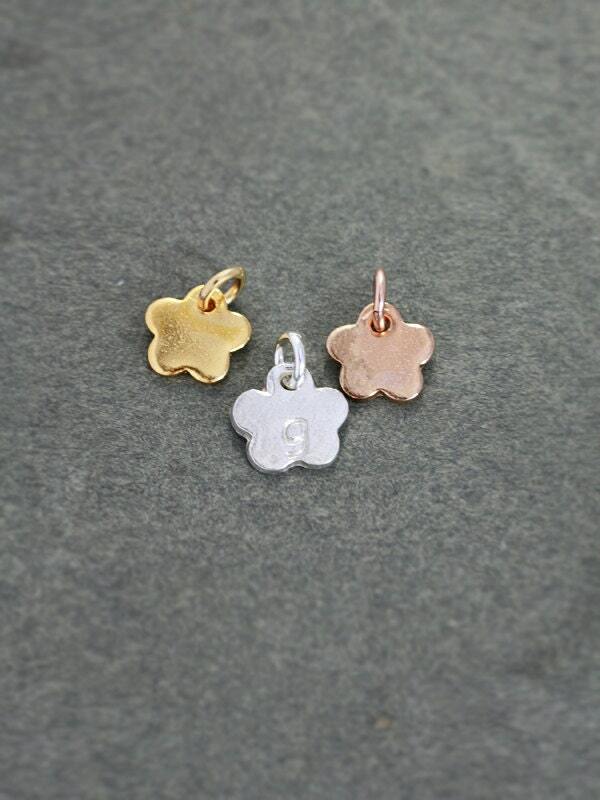 You can chose a pure silver (with sterling silver ring), yellow gold vermeil (with gold filled ring), or rose gold vermeil (with gold filled ring) charm.